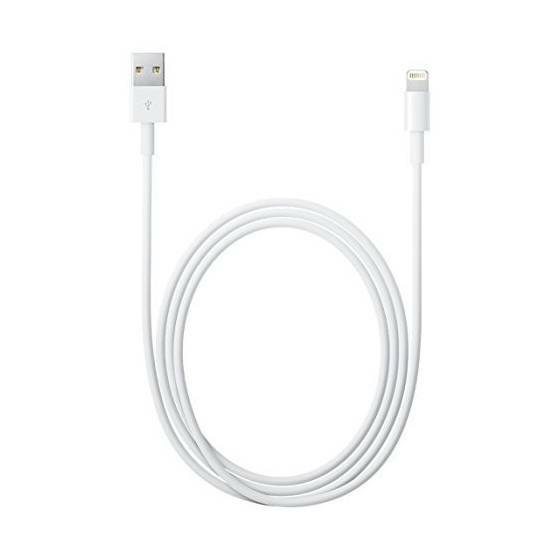 If you are a tech savy person then the Apple USB cable is worth looking forward to. The designers of the brand have incorporated it with multiple features so that you get utmost satisfaction while using the product. It is white in colour and is ergonomically designed so that it gets easy for you on a daily basis. 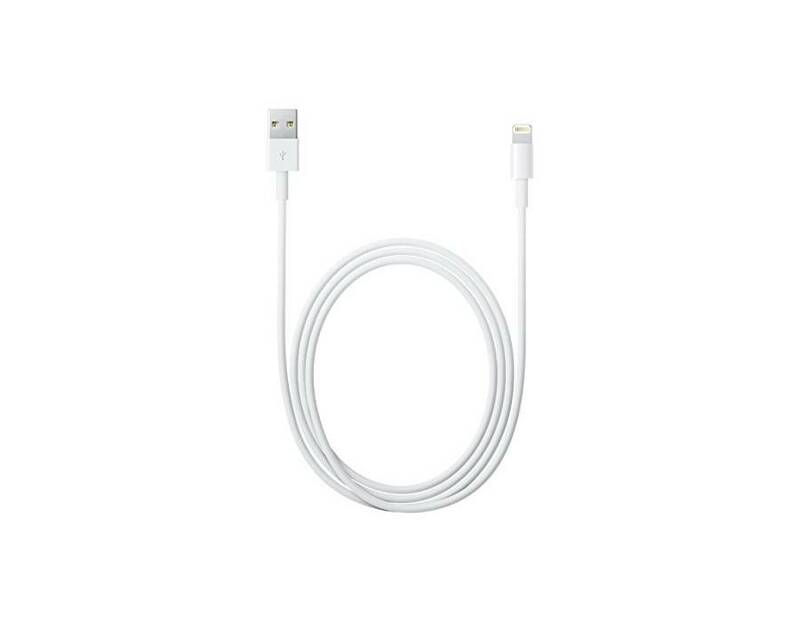 This one comes in handy if you have a wall outlet for it in your home. 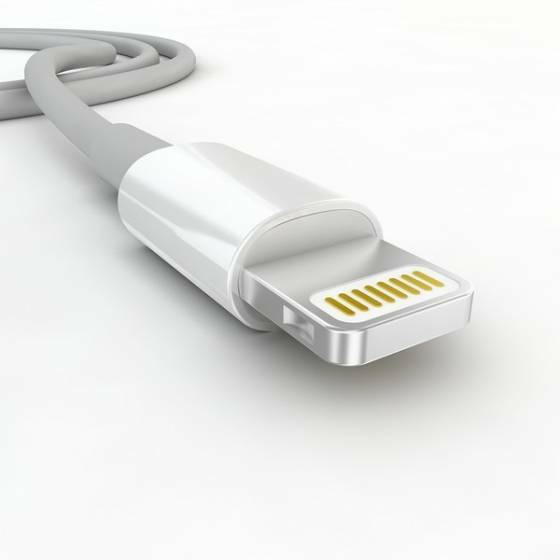 The USB 2.0 cable connects your iPhone or iPod to the personal computer and laptop. 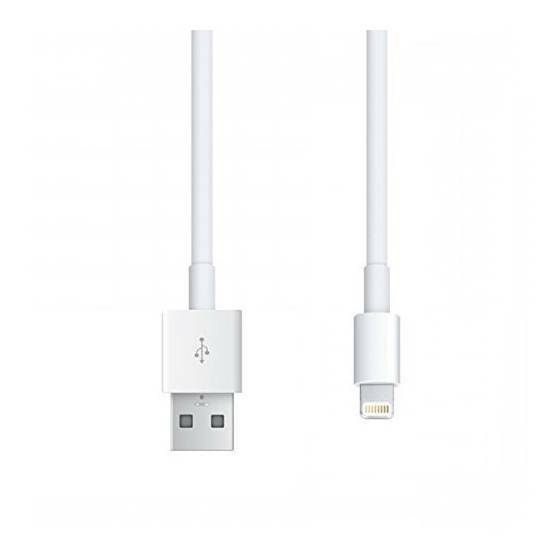 Therefore it acts as an adapter. This one is made of high quality plastic that adds to its durability. Plastic comes with an advantage over other materials as it is rust and corrosion resistant. It is white in colour and has a compact design. This one is incorporated with such advanced technology that it offers to you high speed charging when used with a wall or car adapter. It comes with an irreversible design and the make of the product is such that it serves you for a long time. This one is designed in such a way, sharing data will be easier than never before. Due to its light weight, it is portable as well. Therefore you can carry when you are on the go. Shop online today for this product before the stocks get over! Very styles. Great built quality. Support fast charge..